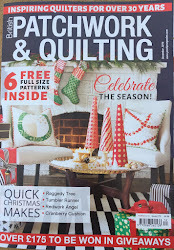 British Patchwork and Quilting Magazine: We have a winner! from the comments we received when we asked you for your quilting resolutions for the new year. So congratulations go to Monika from Germany for her comment about wanting to learn to longarm quilt. Why not take a look at Monika's blog? We love the those Flower Garden blocks and you are obviously a fan of P&Q, hope you had a great time on the cruise last year! 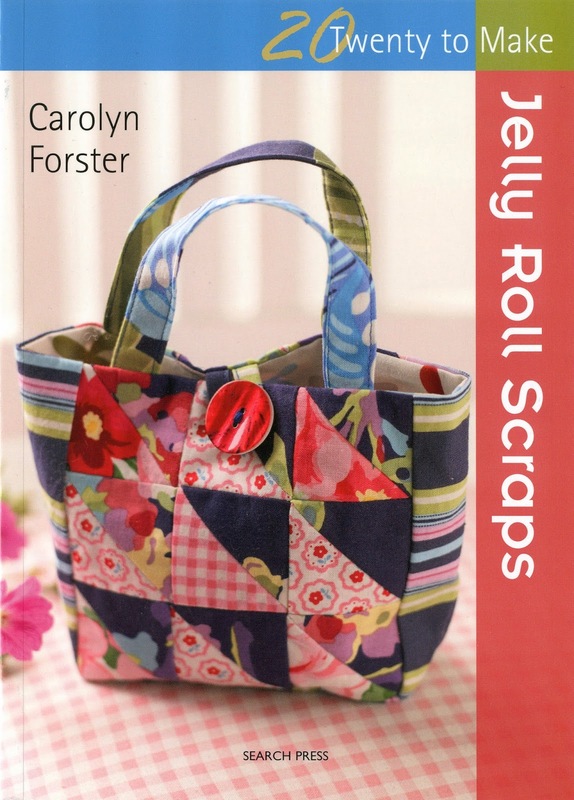 I raided our box of goodies last week and this delightful little book by Carolyn Forster will be winging its way to you shortly. How cool is that??? I am the winner!!! :D :D :D Thank you so much!!! Yes, I had a wonderful time on the cruise to Norway. I can really recommend this kind of traveling combined with patchwork!